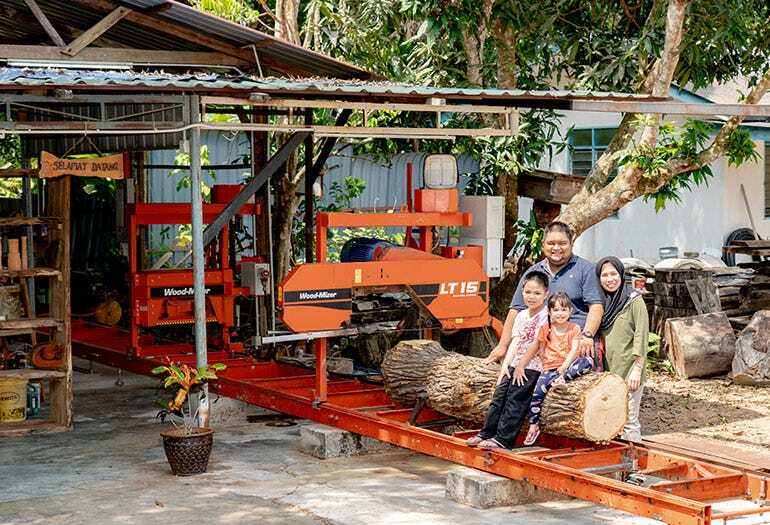 Out of the countless sawmillers throughout Asia I have visited, Mohd Nazmie is truly unique. 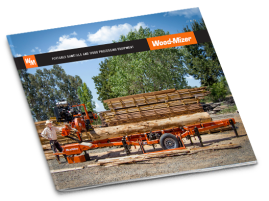 It’s fairly common for individuals in Europe or North America to purchase and operate a small sawmill to pursue their woodworking passions, and produce timber products as a side business. 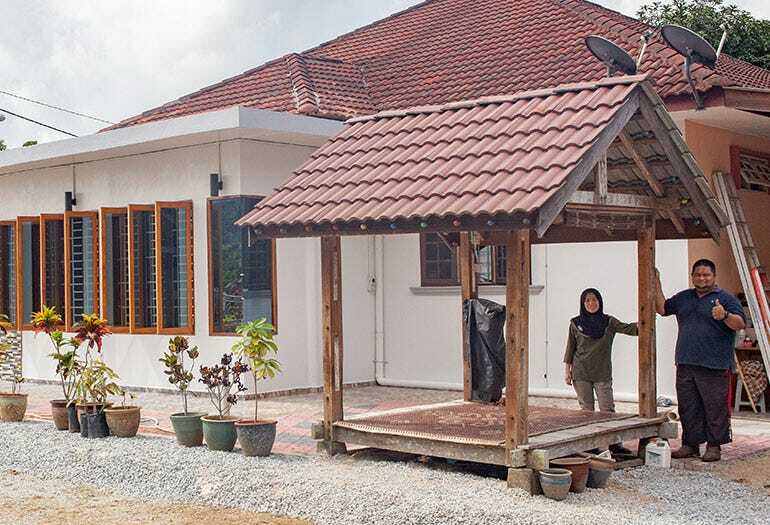 In Asia, there are no such examples that I know of – Mr. Nazmie is the exception to this rule. 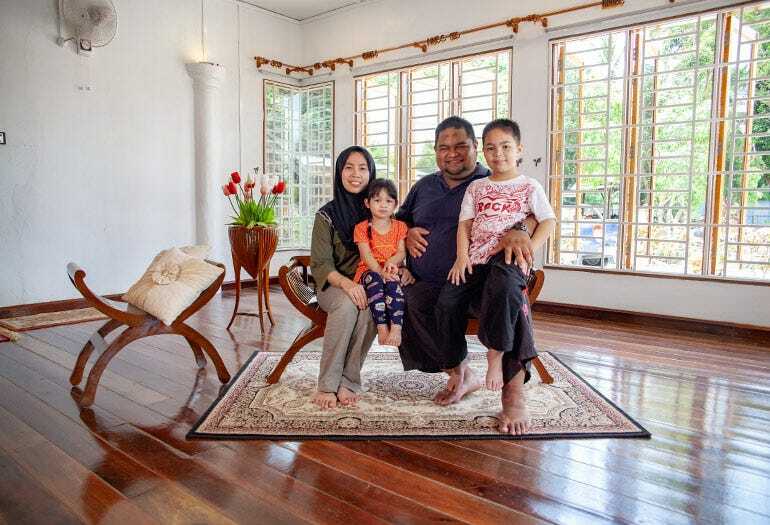 In the East Coast region of Malaysia, in the State of Kelantan, just outside of the town of Kota Bharu, Mohd Nazmie lives with his family. He’s a schoolteacher. And he’s a woodworker and sawmiller. 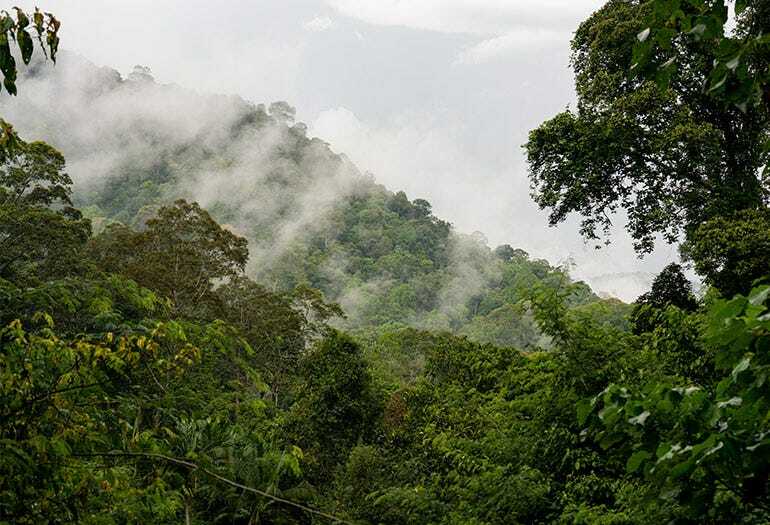 He salvages trees that otherwise would have been burned. 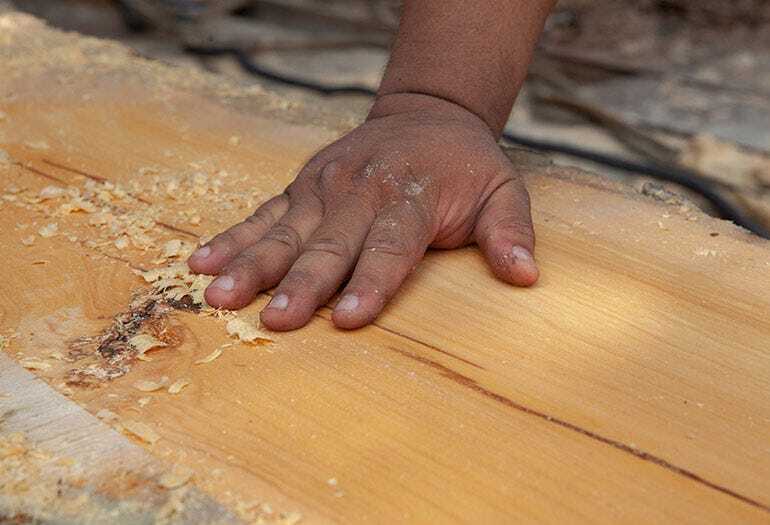 He produces and sells live-edge furniture for friends and local clients. 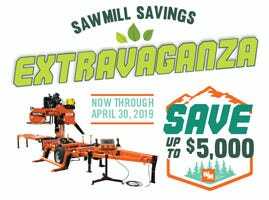 Thanks to a daring investment in an LT15 sawmill, he has opened up a whole niche industry to himself. I believe that many others in Asia could follow his example. 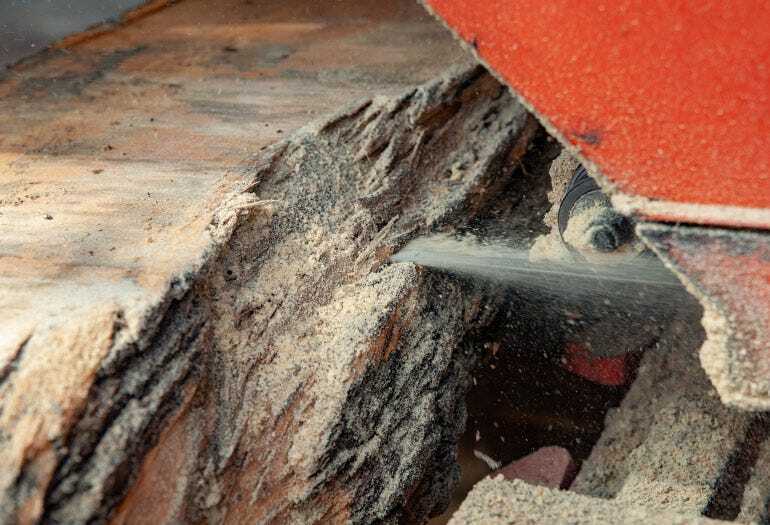 The trees were perfectly usable, but the contractors or farmers had no practical way to utilize the wood properly, so for them the trees were simply in the way. Nazmie decided to try to put the trees to better use, and so he started offering to buy the logs. This was a win-win for both sides, and so Nazmie found himself with a steady supply of good quality logs. 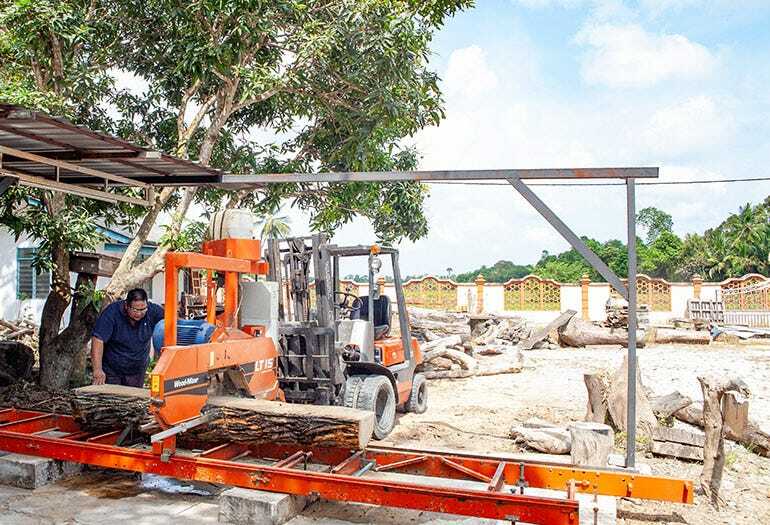 But without a good way to convert the logs into quality timber products, Nazmie went online to find better processing solutions that he could afford and use himself. 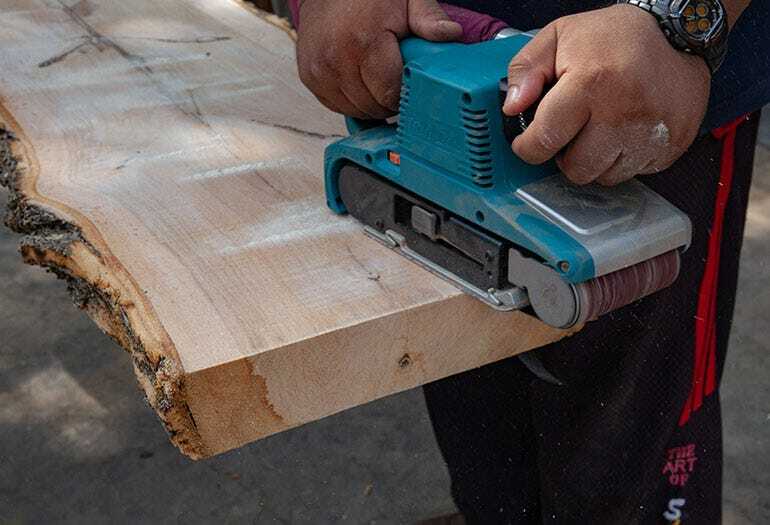 “I bought the LT15 because I can cut whatever I want with it. 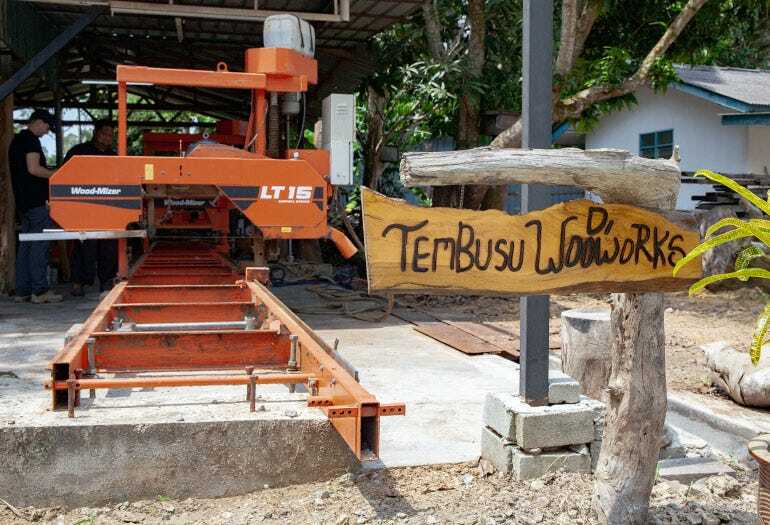 The wood species I use mostly is tembusu, a tropical wood that grows near the beach. 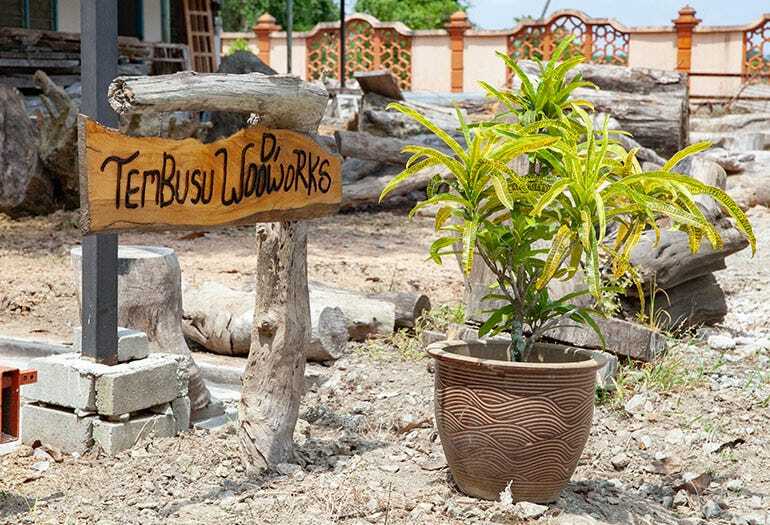 Tembusu is very hard and tough, and even termites don’t eat this wood! 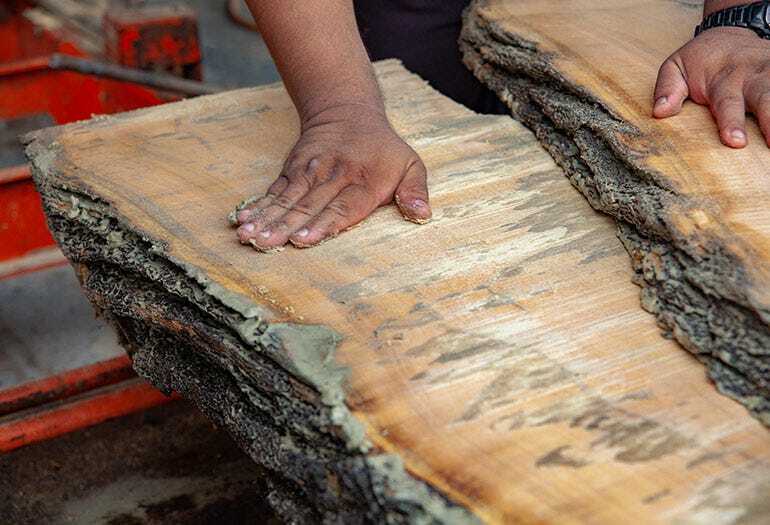 Tembusu is considered a very hard wood that is great for chopping boards or flooring, and as Nazmie said, termites and weevils avoid it. It’s been known to easily last 100 years. 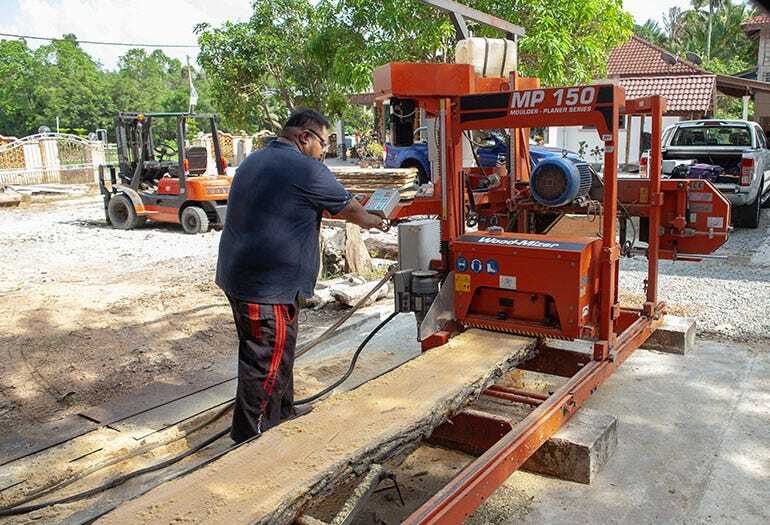 In order to cut the tembusu wood, Nazmie uses Wood-Mizer’s DoubleHARD bandsaw blade, which is generally sold as an all-around blade for common sawmilling needs. 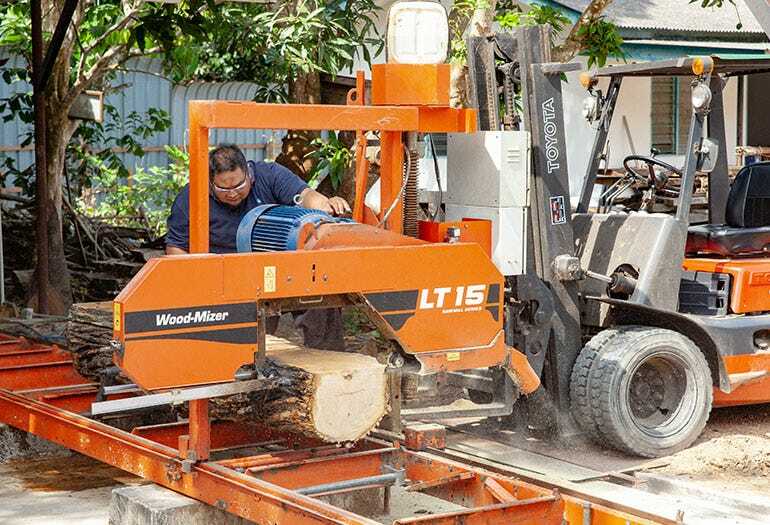 Wood-Mizer also supplies RazorTIP Carbide blades for cutting Asian hardwoods, but Nazmie seems content with the performance of the DoubleHARD blades in tembusu.